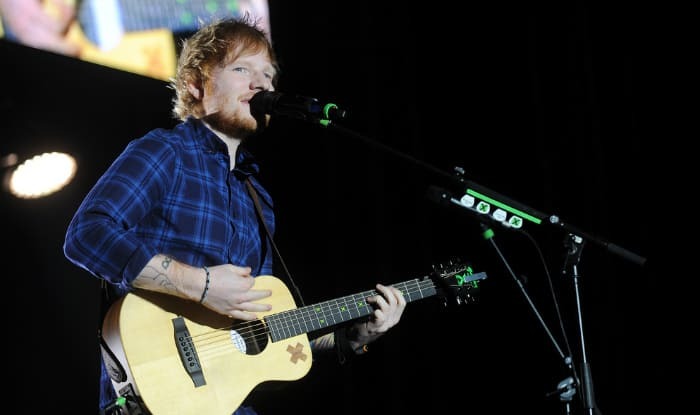 Ed Sheeran’s concert will be held at JioGarden in Bandra-Kurla Complex, Mumbai. The big events like YouTube FanFest and performance of Coldplay were too took place here. Ed Sheeran’s concert is scheduled for 19 November, a Sunday. The concert will start at 8 pm. The registration for booking ‘Ed Sheeran Live in Mumbai’ concert tickets will begin on July 4, 2017, at 12 noon. After you registered, the online sale of tickets will take place on July 12, 2017, at 12 noon and the important thing is that only registered customers can go for online tickets. From Where To Buy Tickets? For the ED Sheeran’s concert, the official partner is BookMyShow. Tickets will go on sale to registered customers exclusively on BookMyShow. The starting price of the Ed Sheeran concert is Rs 4750. Ed Sheeran’s single “Thinking Out Loud”, earned him two Grammy Awards in 2016. He appeared on Debrett’s 2017 list of the most influential people in the UK. He also won the Brit Awards for Best British Male Solo Artist and British Breakthrough Act.